TJ Monterde was born on December 30, 1989 at San Pedro, Davao City. He achieved a Bachelor’s Degree in Developmental Communication at Xavier University, Cagayan De Oro City. At four years of age, TJ already discovered his passion in singing. His sister, Roxine Monterde, even told him that he used to hum without him knowing that he’s making a tune. 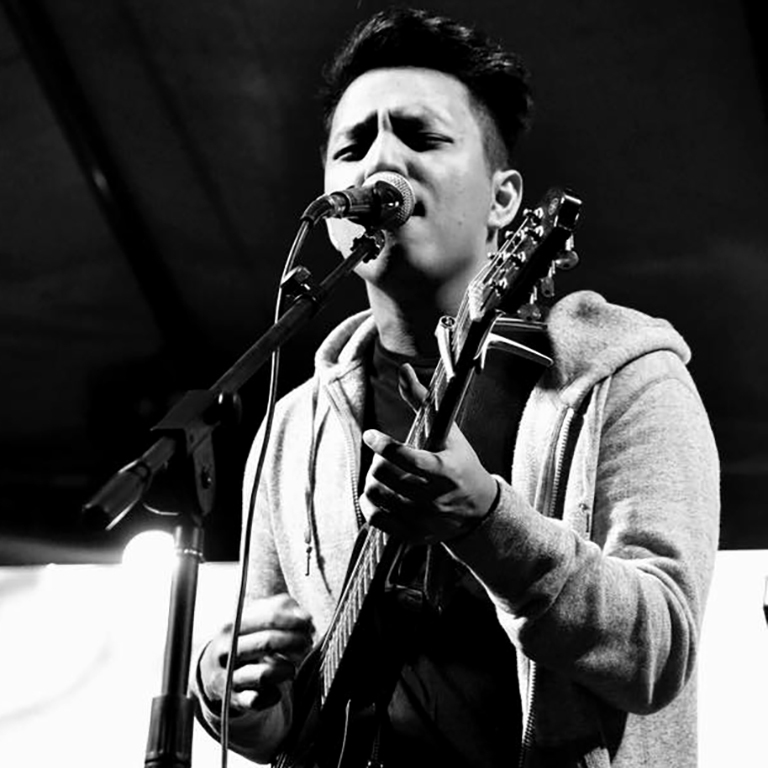 From hosting, TJ went out of his comfort zone and struggled his way to produce good and inspiring OPM music. 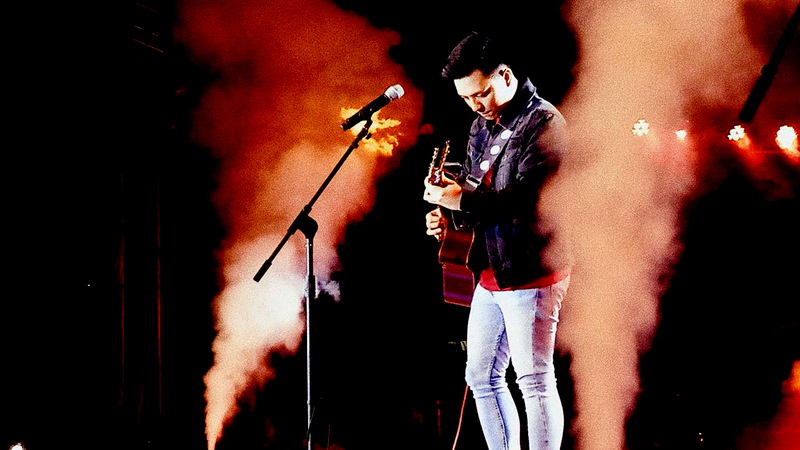 From Cagayan De Oro City, he flew to Manila with nothing but his guitar, a bunch of music ideas and an ocean vast of dreams. With his, courage and compassion, he later proved himself. Finally, last 29th of April 2013, one of his dreams came true: to be able to release a self-titled album with his carrier single, “Ikaw at Ako” under Polyeast Records. This song became viral in social media, reaching every radio station and hitting the countdown charts. Due to this, he then saw himself performing in various shows, answering interviews and covering song magazines. He was then given the name “The Next Acoustic Heartthrob”.